Ash Storey is a digital artist, video editor and graphic designer with a passion for creativity and a love of design. 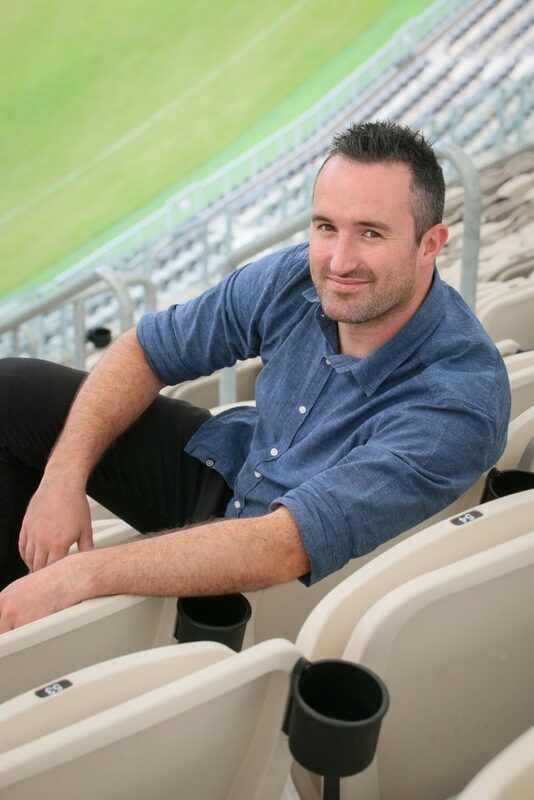 Ash has spent much of his professional career working in sports and entertainment administration, including coordinating digital and vision-screen content for Australia’s award-winning premier sports facility, Optus Stadium. He balances his creative passions with his love for his family.